Natural Itchy Scalp Remedy - 1 Minute Cure! Natural Itchy Scalp Remedy – 1 Minute Cure! Itchy Scalp Remedy is easy to apply to any hair type! 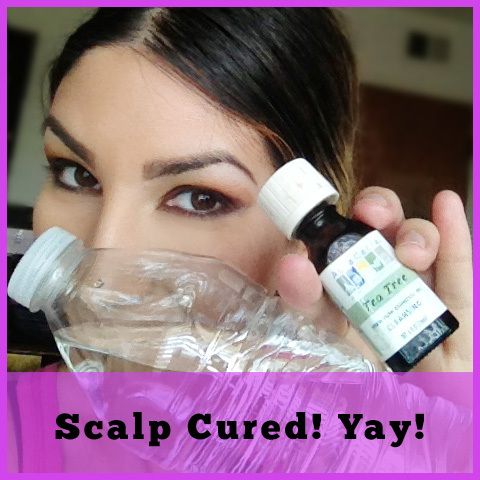 I’ll tell you how to cure your dry itchy scalp in one minute! Scratching your scalp daily? Dry itchy scalp? Do you have dandruff and redness? Time for an itchy scalp remedy! Need a Dry Itchy Scalp Remedy? These 10 conditions if left untreated can lead to hair loss, redness, more intense itching, pus bumps and dry scalp. Don’t panic! this itchy scalp remedy really works fast and soothes your scalp, preventing itching and all of the horrible 10 indications listed above! Natural Itchy Scalp Remedy – 1 Minute Itchy Scalp Cure! 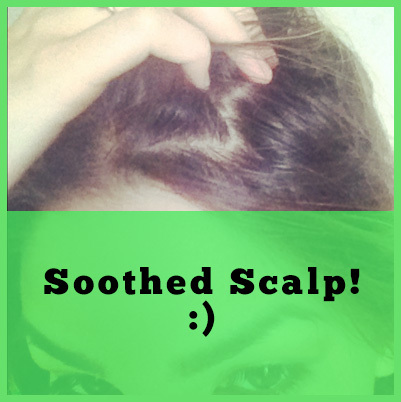 Soothed Healthy Scalp – No itch! An EASY and Natural Itchy Scalp Remedy is something you can do under one minute! All you need is a bottle of water and fill it with ten drops of tea tree oil. 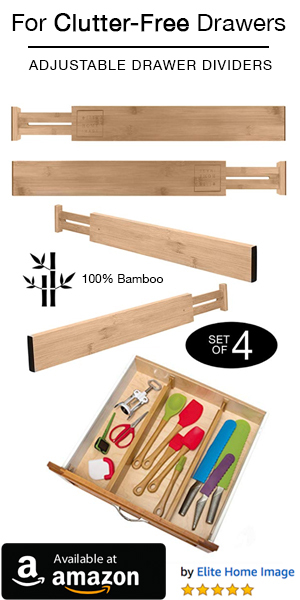 Here’s a link to the tea tea tree oil I like to use for this. In the shower or at the sink, wash your scalp with warm water to warm up your scalp for the treatment. Rinse away any hair products or leave in conditioners from your scalp. Take the water bottle with drops of tea tree oil and slowly pour this directly into your scalp. Do not rinse off yet, use your fingertips and work it into your scalp. Let this soak into your scalp for at least one minute. 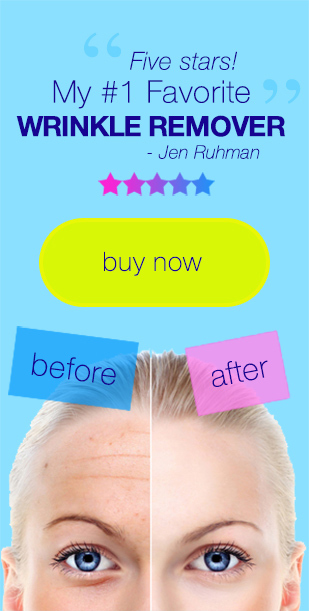 Your scalp will love this! The tea tree oil will relieve and cure your itchy scalp. The tea tree oil will kill any bacteria and fungus, also unclog your pores. Tea tree oil will also provide moisture to the hair follicle. This mixture of diluted tea tree oil helps to also unclog your scalp’s pores, prevent hair loss and help maintain a healthy scalp that grows thick healthy hair! 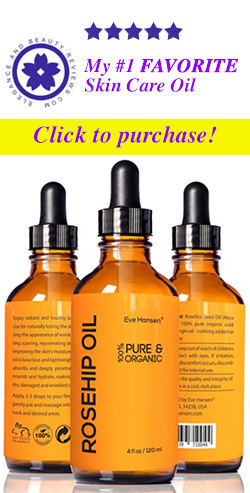 I love to use this Natural Itchy Scalp Remedy if my scalp gets sweaty and dirty after a long day. I also like to use this itchy scalp cure if I get some surprise dandruff. I highly recommend everyone to try this scalp cure! Even if your scalp is healthy, this is a great preventative treatment that’s good for cleansing your scalp! The next day after using this treatment, you won’t be itching your scalp! Enjoy the relief! 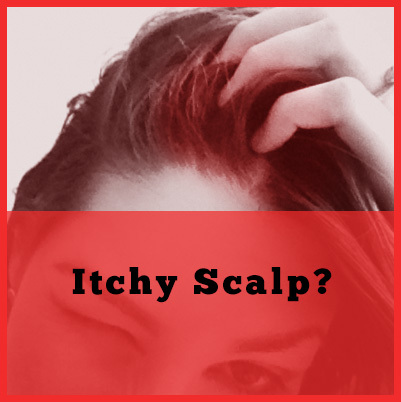 Do you have an itchy scalp remedy? Please share it in the comments!